Let’s start with the basics. 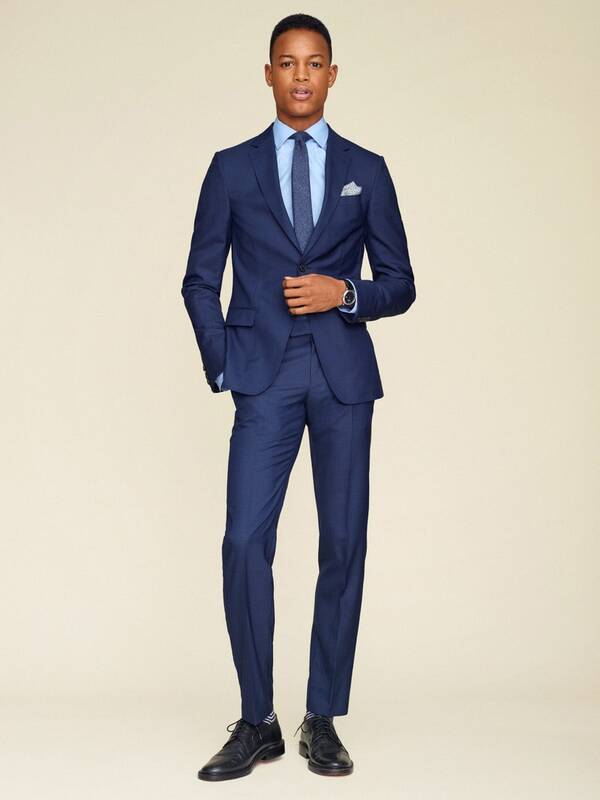 If you need a suit but don’t know which kind of suit is right for you and your life. 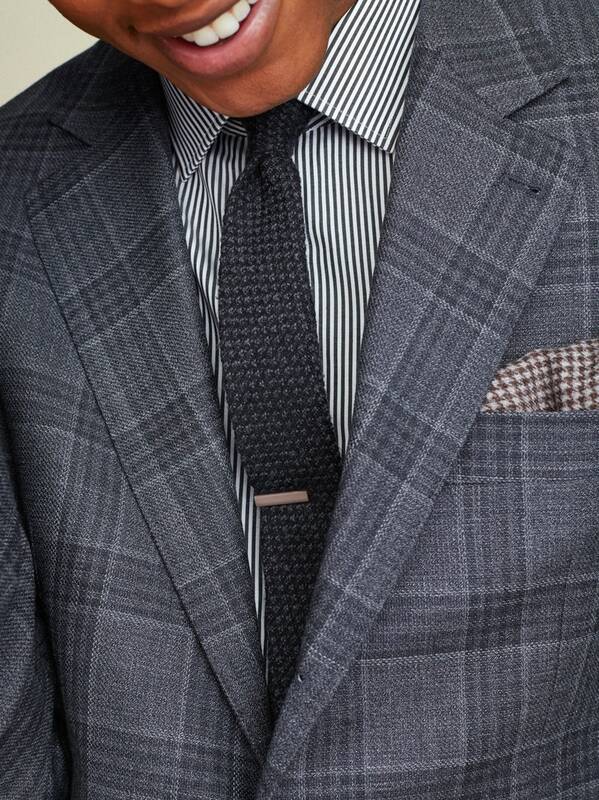 Buying a new suit doesn’t start in the store; it starts in your head. 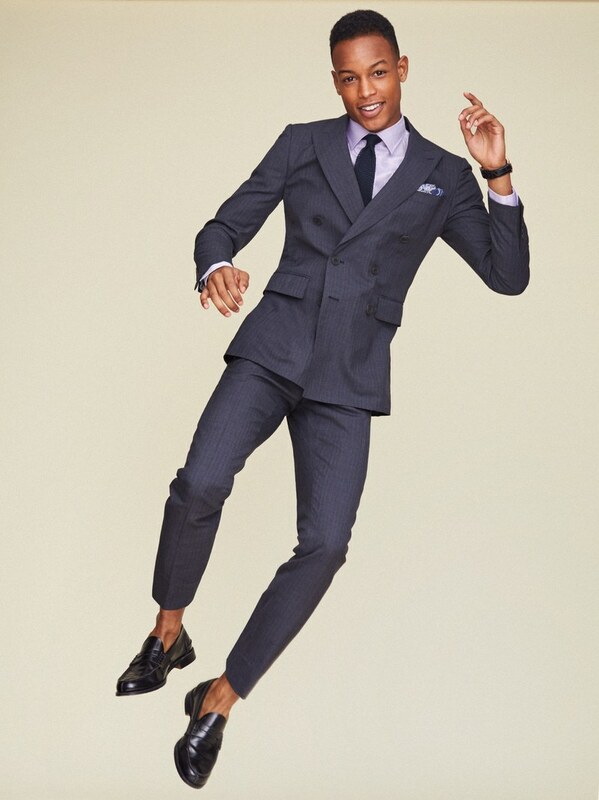 Is the suit for work? Date night? A buddy’s wedding? All three? 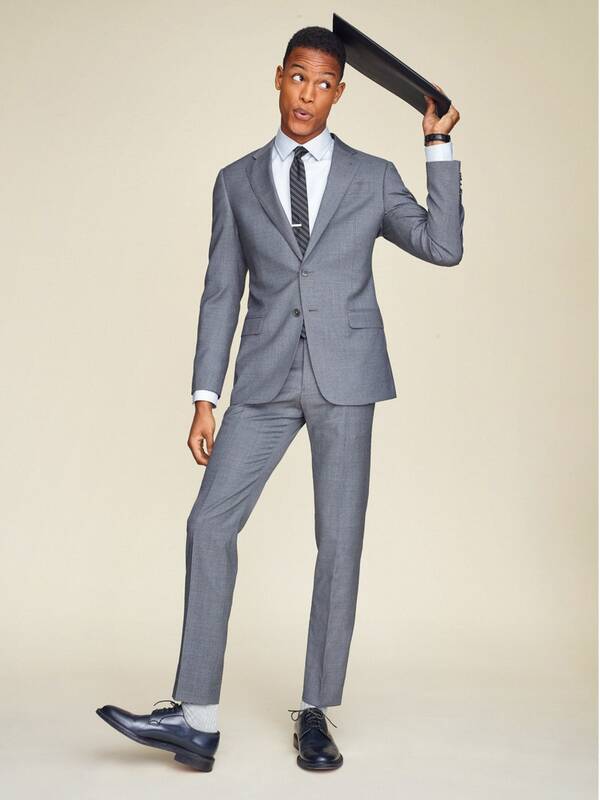 Is this your first and only suit or your thirteenth suit, intended for a special occasion? Know that and you can make the right choices, starting with color. 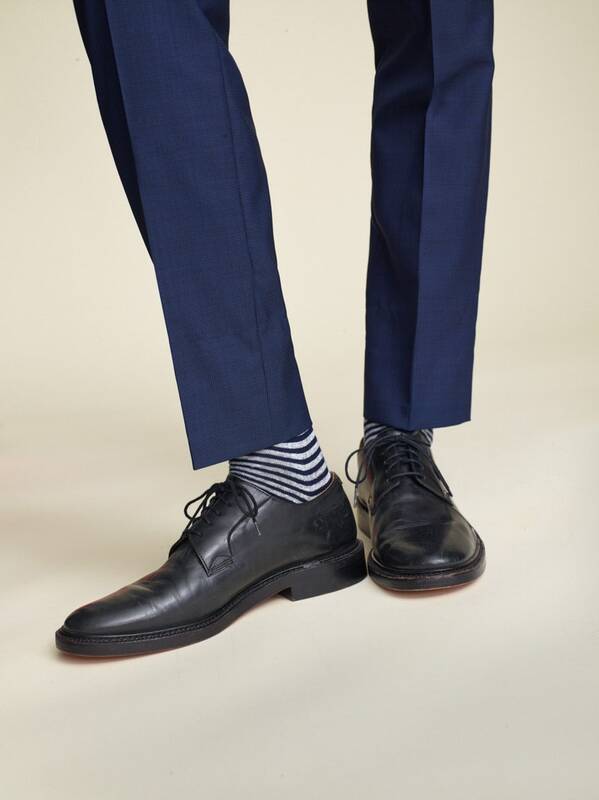 Your best bet is to opt for one in a solid true navy blue or charcoal gray. Both colors—a.k.a. menswear designers’ go-to neutrals—work with every shirt-and-tie combo you can think of and a whole lot more (denim shirts, T-shirts, fine gauge knits). They’re the standard. Don’t ignore the back of the jacket. 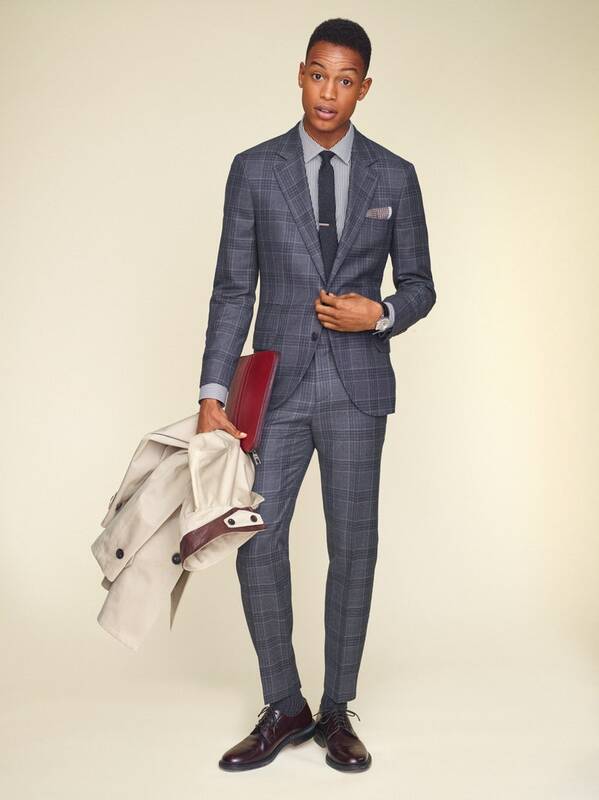 It plays an integral role in a suit’s character. 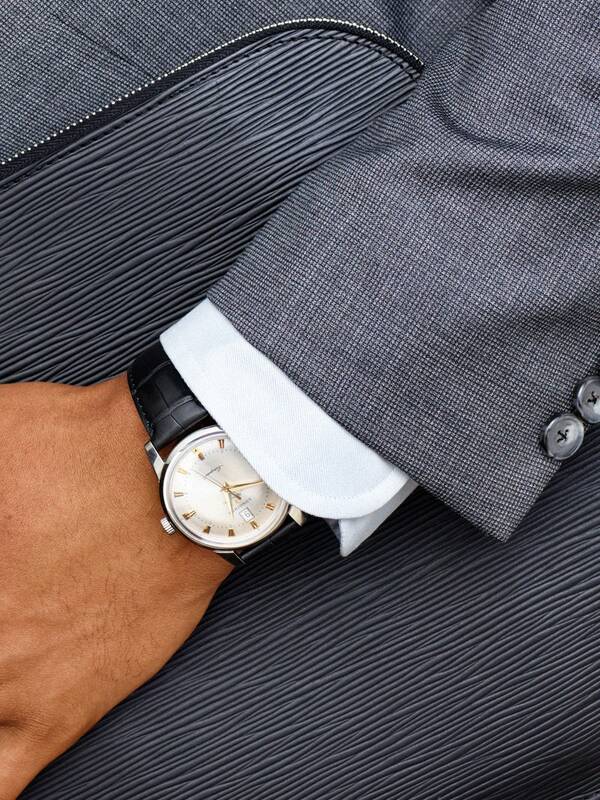 Most suits have rakish double vents these days, but the single vent is still a classic and all-American way to go. No vent = no dice. Put that thing back on the rack. 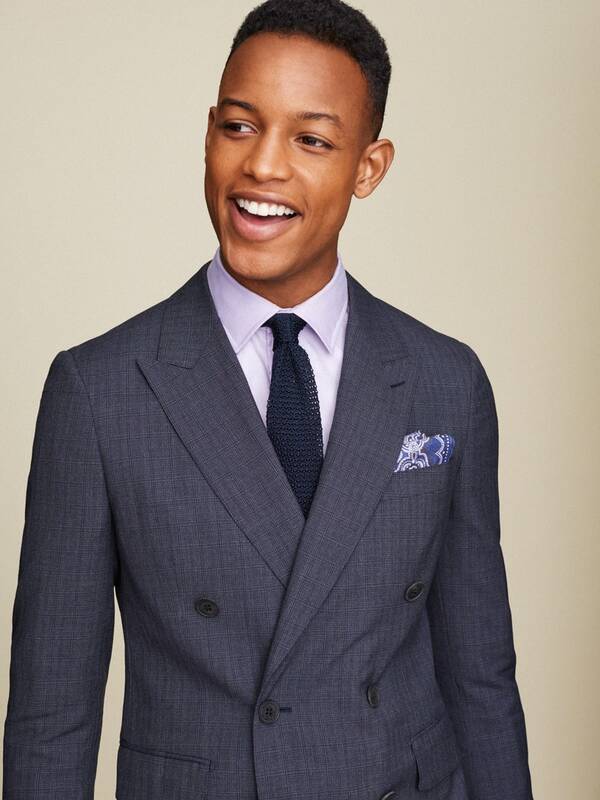 Your Chest: With the jacket buttoned, the lapels should lie flat on your chest. If they bow out, you need a different size or a different brand, amigo. 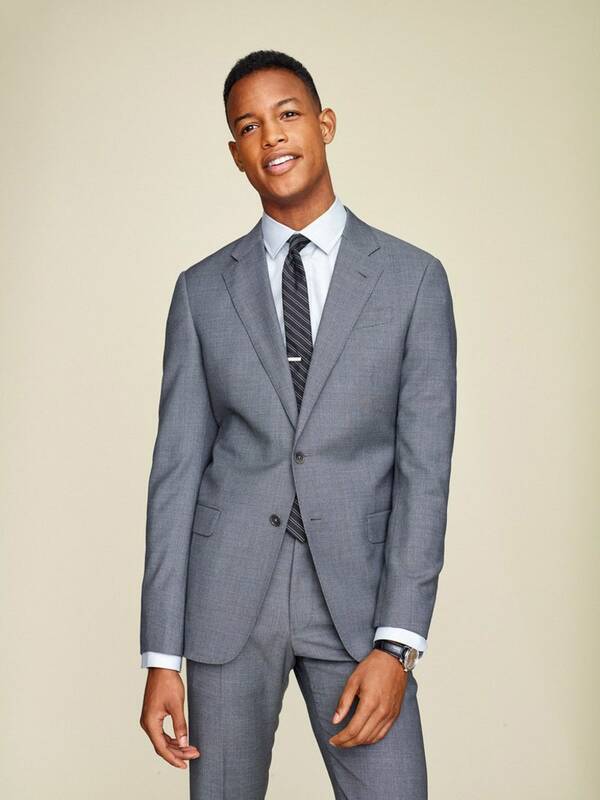 The modern GQ way is to keep the lapels moderately narrow, as J.Crew does here. 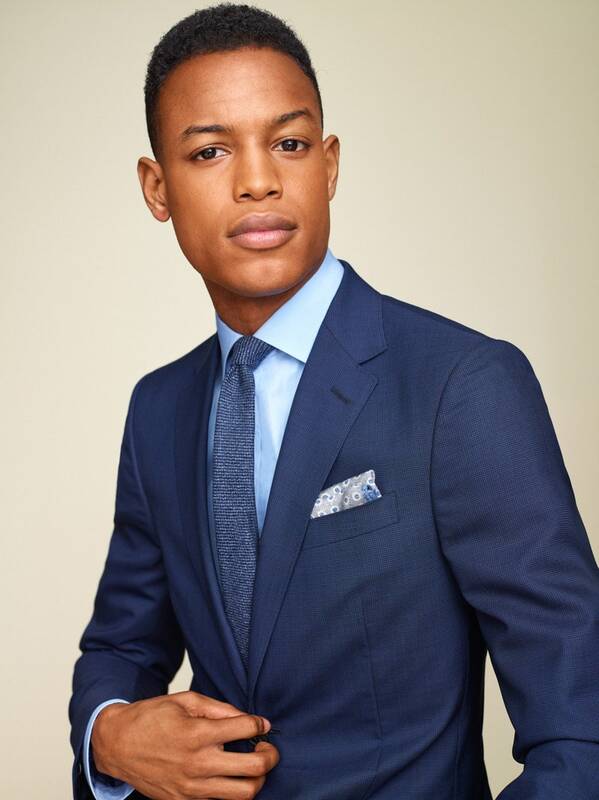 We like a slim tie, slim lapels, and a small-collar dress shirt, so everything is in sync. 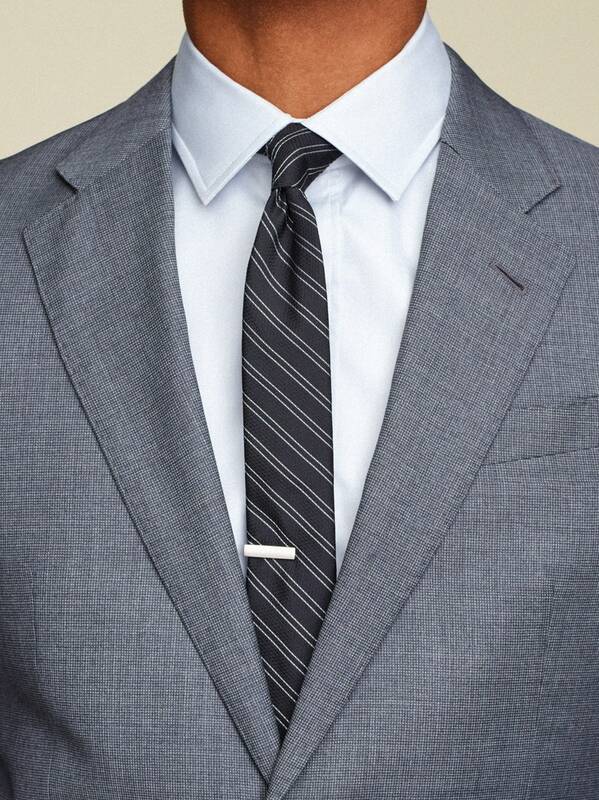 For the record, the rule of thumb on lapel size goes like this: Big, wide lapels are for testosteronal alpha men, skinny lapels are for slick rock-’n’-rollers. Generally speaking, the rest of us should fall somewhere in between. Got all that? Good. Now you’re as well-dressed as our guy Conrad here.